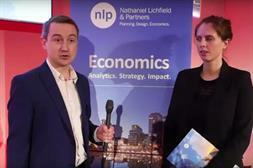 Planning is a key tool to help local authorities attract inward investment during uncertain economic times, a senior civil servant at the Department for International Trade (DIT) has said. 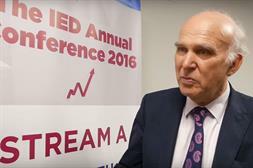 The Tory government's record on housebuilding is 'catastrophic', former business secretary Vince Cable has told Planning. High infrastructure costs have been cited by local authorities and local enterprise partnerships (LEPs) as the biggest barrier to attracting inward investment, according to new research. 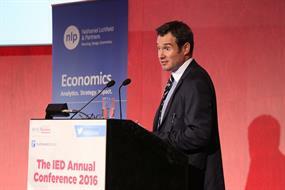 A failure to build enough housing could thwart city regions' efforts to boost regional growth, the leader of Birmingham City Council told the IED Annual Conference today.